It's always good to hear from our readers, and we do, all the time. They have all sorts of comments and suggestions for us. But every once in awhile I'll ask readers if they would specifically share any tips or ideas they are using that make the cooking life easier. 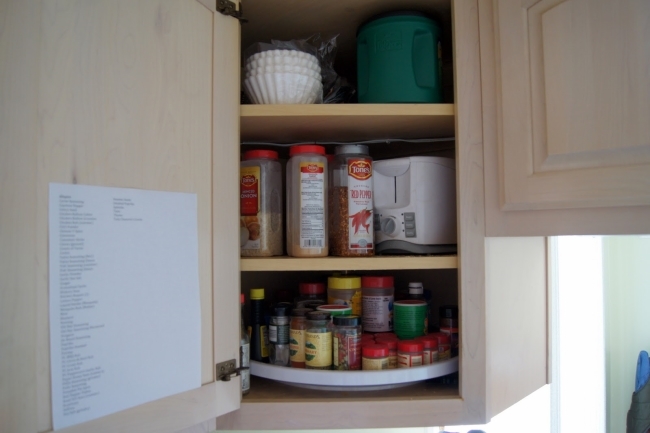 "Are there things you do to save time and energy when cooking? Please share with us. We may as well take advantage of these winter days to assess your cooking processes and procedures to see if there are some things we could improve on. Time is life, so we ought to make the best of it!" 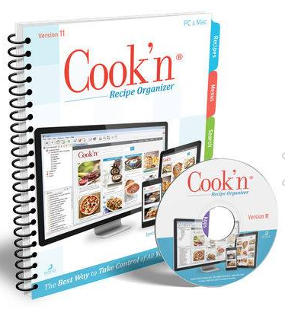 I'll close with this idea and announcement: Let's have a contest based around how we're using our Cook'n 11 recipe organizer. The first Cook'n newsletter of the month will include an article "How I Use Cook'n 11" and will include responses from our readers. And the idea that the folks at DVO thinks is the best will earn the contributor my cookbook, Everyday Gourmet! So readers, take a look at how YOU are using Cook'n 11 and post your ideas in the comments section beneath this article. 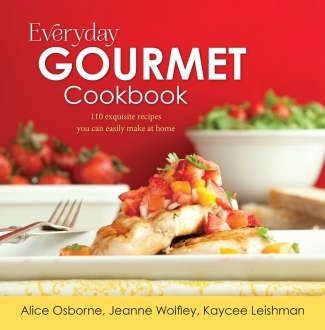 We'll print them in the Mar 14 newsletter, and some lucky person will win my cookbook, Everyday Gourmet.